Could more oil rigs soon dot our coastline? 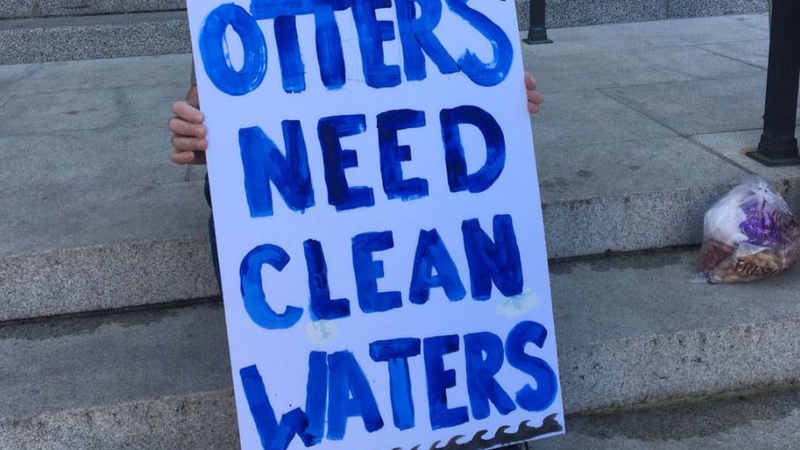 As protesters gather to speak out against the Trump Administration’s plan to expand oil and gas drilling in federal waters, we speak with an environmental reporter and a lawyer about how these changes could affect the Santa Barbara Channel. A new report says Elliot Rodger, who killed six people in Isla Vista in 2014, was the first “alt-right” killer. And at the Santa Barbara International Film Festival this week, a documentary explores what happens when bohemian surf culture sprouts up in socially conservative parts of Northwest Africa. What makes Elliot Rodger the first ‘Alt-Right’ killer?